2017 was a huuuuuuuge year. So much happened. I’m exhausted just thinking about how much we achieved. Now it’s over, we’re looking forward to 2018 with renewed vigour…but there’s just enough time to cast an eye over the most popular wine styles from 2017. The winner was surprising, even for us! I gotta be honest, we thought this would be higher…pretty much the most popular wine in Australia, here all the way down at number 10! But to be fair, we featured a number of Shiraz-based wines last year, so perhaps it was a case of simply too many Shiraz to choose from! The number one Spanish grape sneaks into the top 10 but we’re thinking it’ll climb higher this year. With lush red fruit and plenty of spice, Tempranillo is always a winner. The darling of the wine scene 10 years ago, Pinot Gris is now fighting against a raft of other ‘trendy’ white grape varieties. Plus Chardonnay is always there stealing peoples attention. Regardless, the rich fruit and texture of Pinot Gris is always going to entice people, and we saw some great wines last year. One of two Italians in the list this year, Nero d’Avola hails from Sicily originally, where it comes in a range of styles, from dark and inky, all the way through to medium-bodied and supple. In Australia, its really only taken off in the past 5 years, and we’re seeing a lot of the medium-bodied, slurpable versions, and they are oh-so-drinkable. Great to see some support for this grape, and we should see some other great examples in the future. 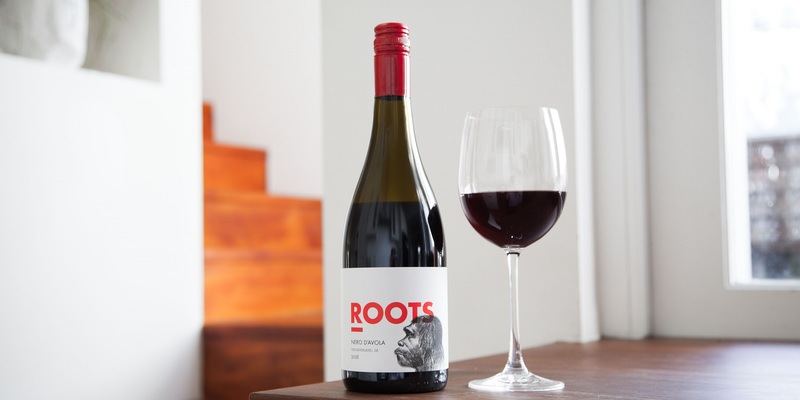 A very highly rated red grape, its suave red fruit and supple texture win people over easily and keep them coming back for more. A delicate red, both in fragrance and in body, it works well in the warmer months, or when the food isn't too rich. A great all-rounder, and probably always going to be on the list! Powerful and robust, Cab Sav is one of the original powerhouse reds. Whether it comes from Coonawarra, Margaret River or Bordeaux, the style is rich and full of fruit, but with balancing tannins and a savoury finish! Just the ticket with braised beef or an autumn BBQ, Cab Sav always has a sneaky amount of acidity to keep things fresh. The original GSM blends come from the Rhone valley in the southeast of France. 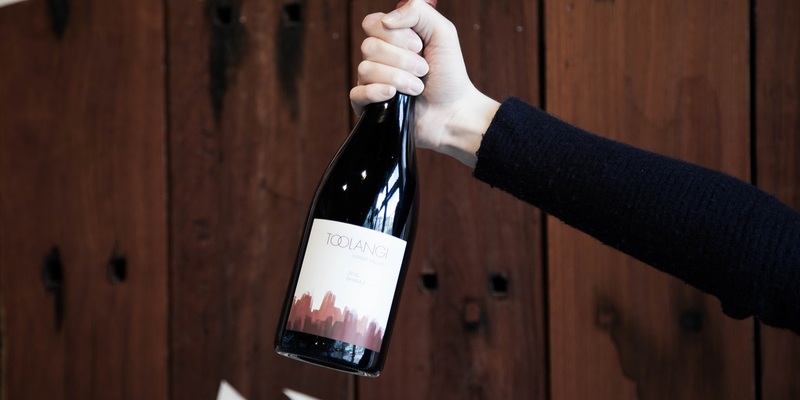 Here, Grenache is king but finds harmony when blended with Syrah and Mourvedre. Australia started producing these wines about 15 years ago, and now styles from both countries are proving immensely popular. Another Spanish wine, and this time in the top 3! Albarino may not be on your radar yet, but it should be! 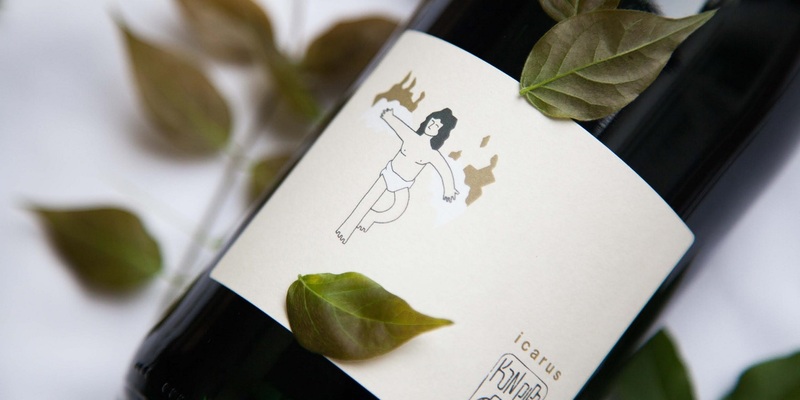 A lip-smacking white that has flavours of white peach, grapefruit and orange zest, mixed with racy acidity, this is a great warm weather wine. Perfect with seafood and really versatile. Firm favourite Chardonnay nearly took out the number one position…so close! 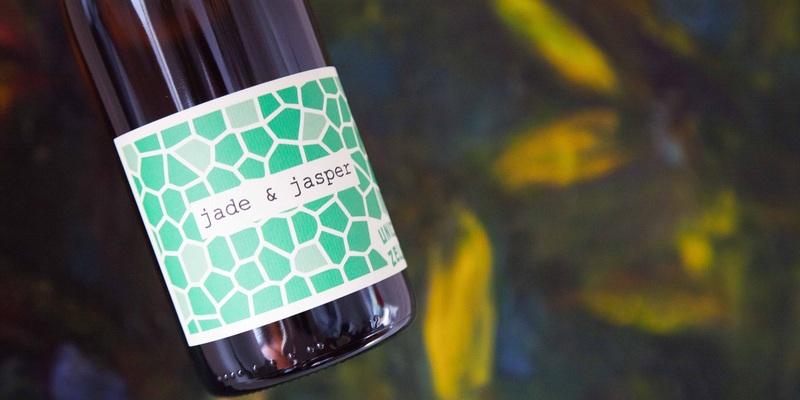 Made in a such a drinkable style in Australia these days – a subtle mixture of fruit and oak, with vibrant acid and plenty of complexity. There are many different styles available, but the lovely biscuity nature that the best seem to have is a sure-fire winner. Our champion for 2017! A white variety that is really gaining traction in Australia, especially in both the McLaren Vale and the Riverland. Originally from Campania in the south of Italy, this is a succulent and fresh white with just the right amount of weight. There should be a salty edge to the finish of the wine, which makes it such a great partner with fish and seafood. A real crowd pleaser, but with its own personality and style – a worthy champion! If you missed out on tasting our most popular bottles in 2017, that's a shame. Wine's not like a netflix movie, once it's gone, it's gone and we just have to hope the next vintage is even better. So to make sure you don't make the same mistake in 2018, have a go at our fun palate profile quiz here and we’ll recommend three bottles that we think you'll love according to your results!